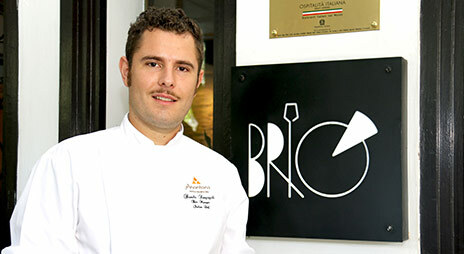 Brio transports diners to Italy with authentic Italian meals in an inviting villa setting. 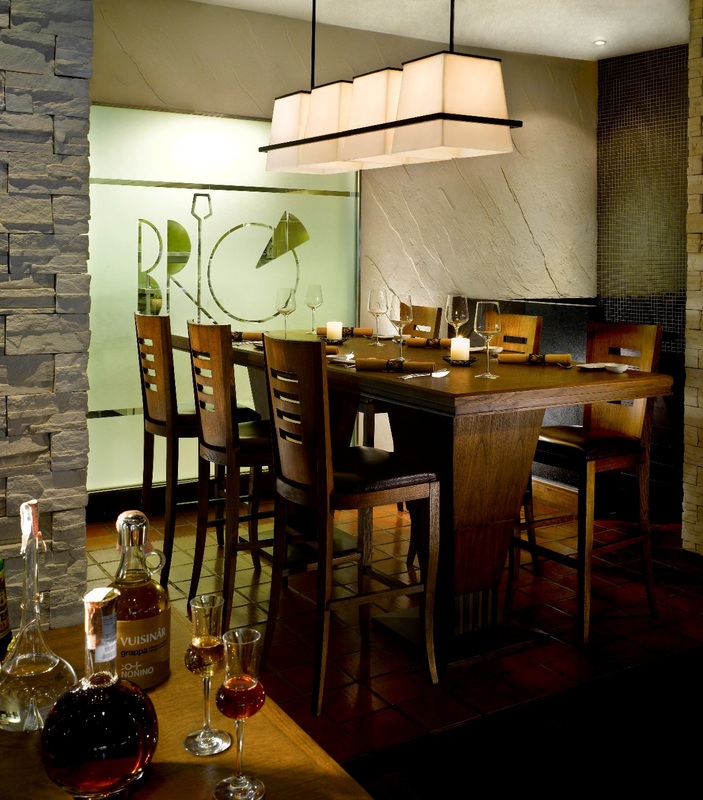 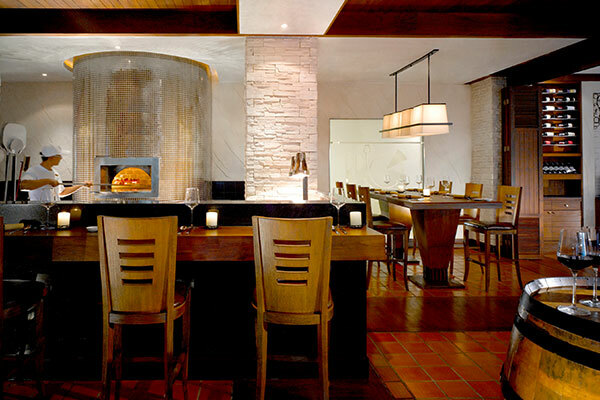 At Brio, step into an authentic Tuscan kitchen fitted with a wood-fired oven for Italian fine dining. 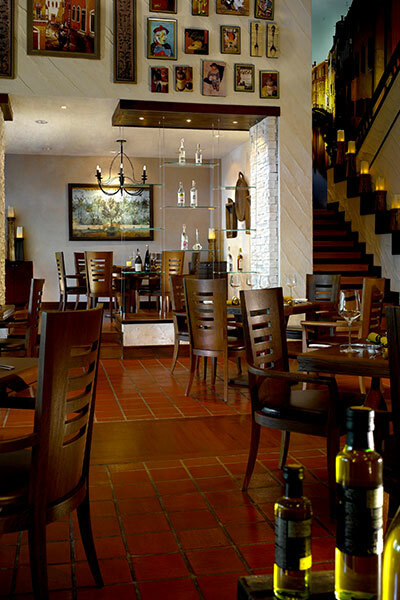 Terracotta and sandstone décor accented with splashes of colors allow diners to feel the vibe of a countryside villa. 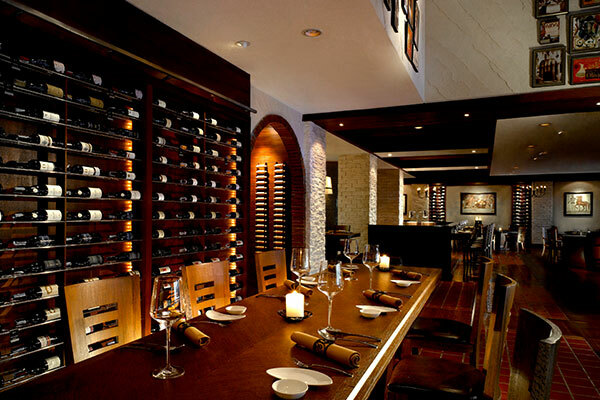 A vast collection of wine guarantees perfect pairing with savory dishes ranging from pasta to pizza and a holistic Italian culinary experience.